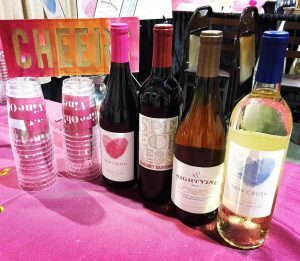 Home » All subscription box reviews » Subscription Box Reviews » Vine Oh Review September 2018: Wine Oh My! 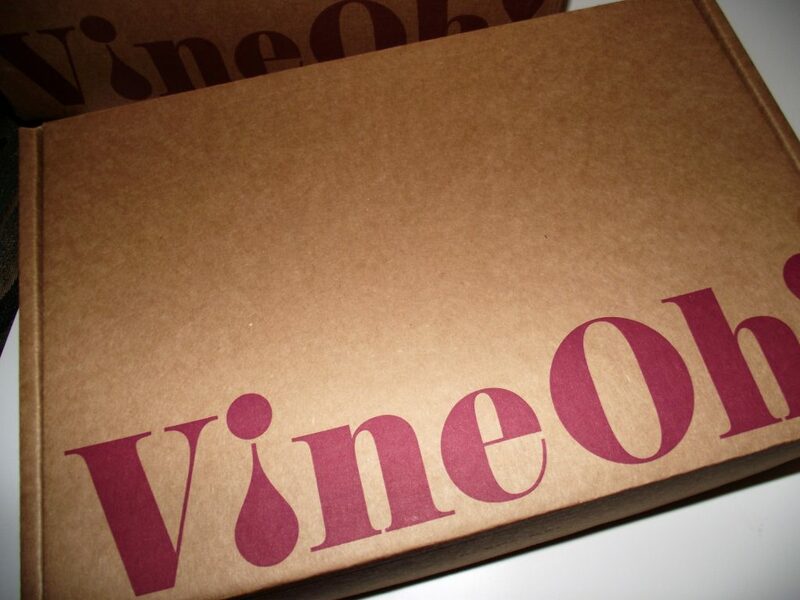 Vine Oh is a super fun and cute wine subscription! You receive two full-sized bottles of wine and 5-6 items in each subscription. 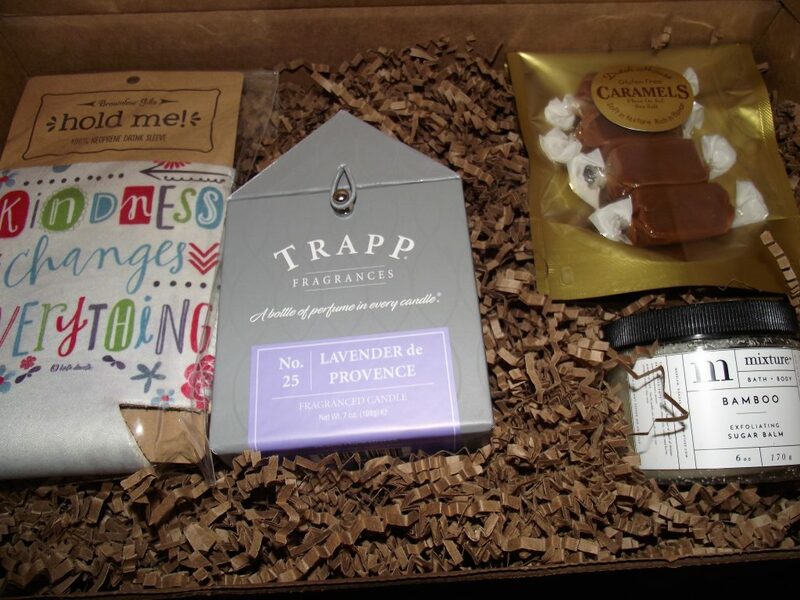 The subscription service is a quarterly service so you receive a shipment every three months! The best part is you have the ability to choose between white wines, red wines, a mix of both or sweet wines! If you choose to just pay for the quarter, the total is $59.99, if you pay for the whole year, the total is $224.99! all this comes with free shipping! It is really a deal that cannot be beaten. Today I will be reviewing the box I received for September. My box came packaged amazingly, which is good considering the bottles are glass. I had to be there to sign since it was an alcoholic package. The wine came in a carton with the box itself resting on top. 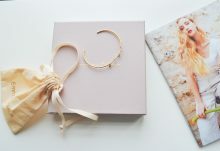 Inside the box, I found my items cutely displayed while still being secure with packing paper! I loved what I found. I will start with the simple. The first item in my box was this adorable Coozie. This drink sleeve is made from neoprene which makes for a fantastic insulator. 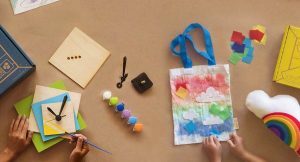 It is covered with the beautiful and colorful slogan, “kindness changes everything.” Brownlow Gifts provided a wonderful, inspirational, and useful tool in the Vine Oh! box! As a mother, it seems I can never be organized enough. 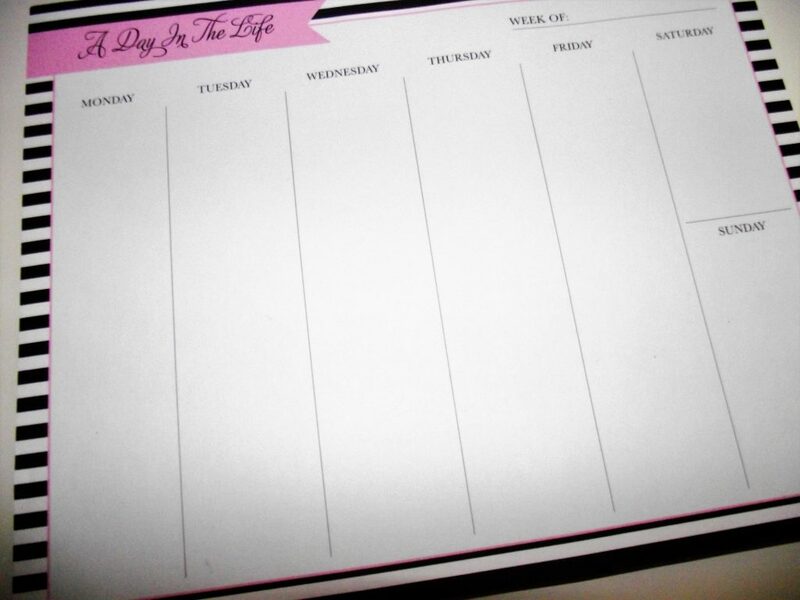 All that could change with this day in the life planner! This item is so cute. 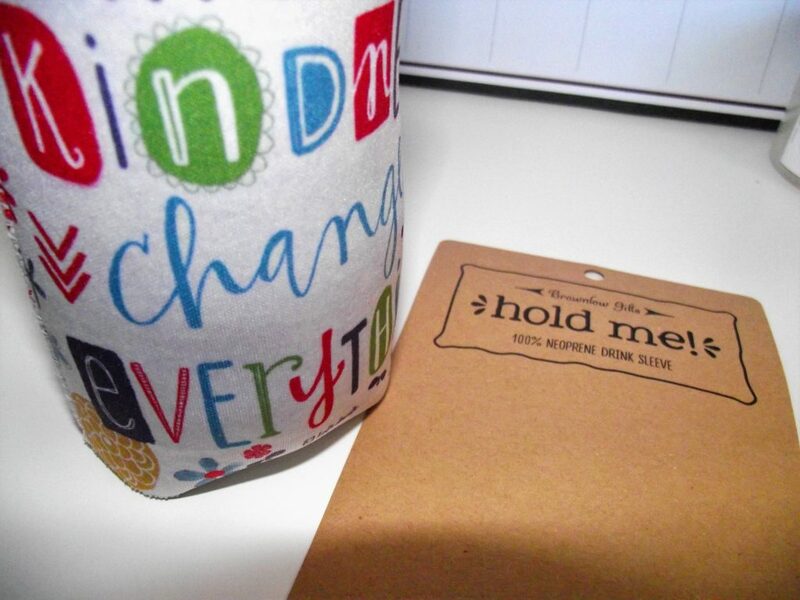 The best part is it is large enough to write in but small enough to fit comfortably on a desk or table, or wherever you may want to place it! I was really excited to receive this Sugar Scrub. I love taking care of my skin and treating myself. This product is an added item to my repertoire. 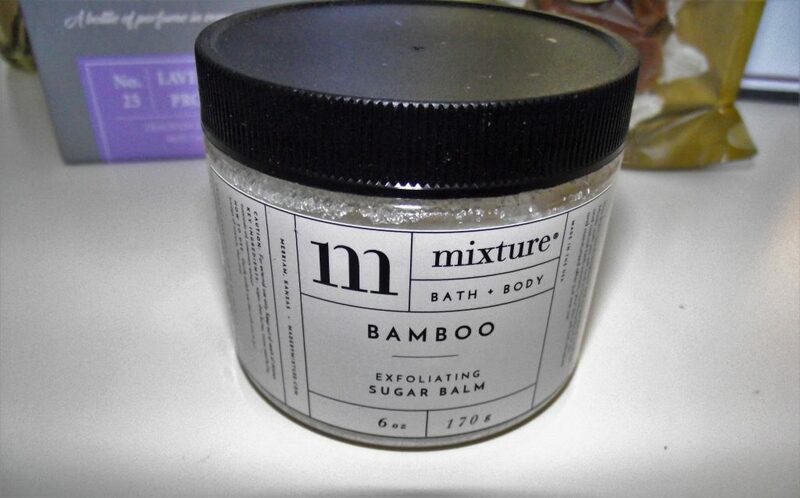 It is by Mixture, and it is a bamboo sugar balm and scrub. Oh my goodness, it really gets in and cleans everything while smelling divine in the process. It is completely natural and made from essential oils! such a perfect gift for me! 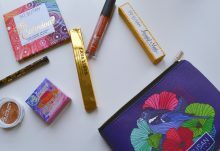 Almost every subscription box with candy sends chocolate. I live in a very hot climate so chocolate always melts. Vine oh! surprised me by sending caramel! I was so happy! 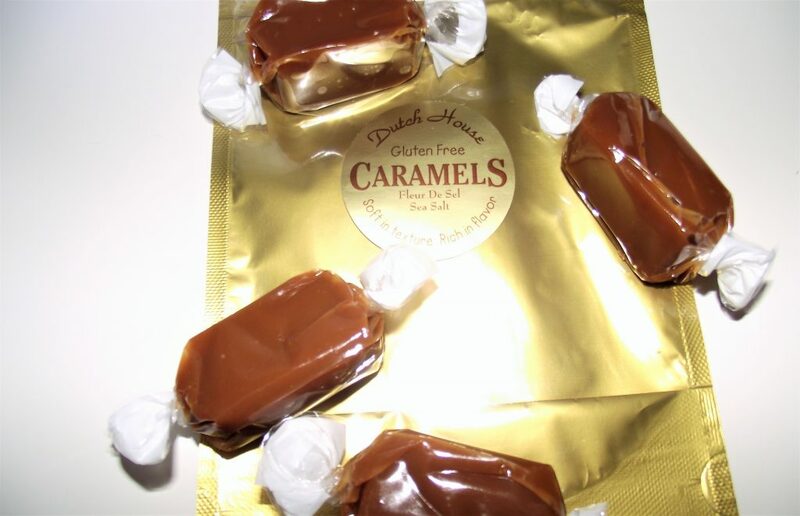 Dutch house caramels are meant to be soft delectable treats and they absolutely were! I have never had sea salt caramel before but I do not think I could have normal caramel again. The best part about this product is no worries if you have a peanut allergy, they take care and are sure to warn you that the items are produced in a factory where nuts are present! This was probably my favorite item in my box. 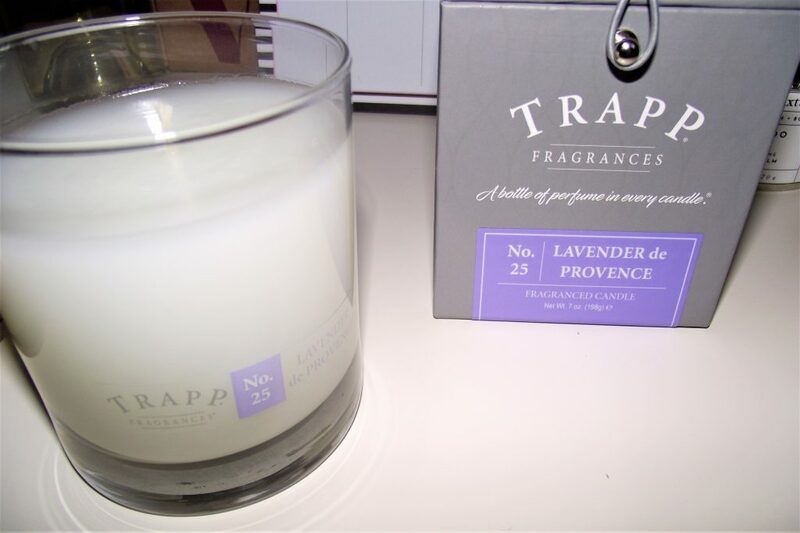 Trapp Candles provides a wonderful smelling experience when you open up their candle. It came in an adorable little box but the smell was the best part. It is a poured candle so it is a different sort of candle, but it makes my nightly bath smell that much better! They say the equivalent to one bottle of perfume is in each candle! Onto the wine part of this wine subscription! 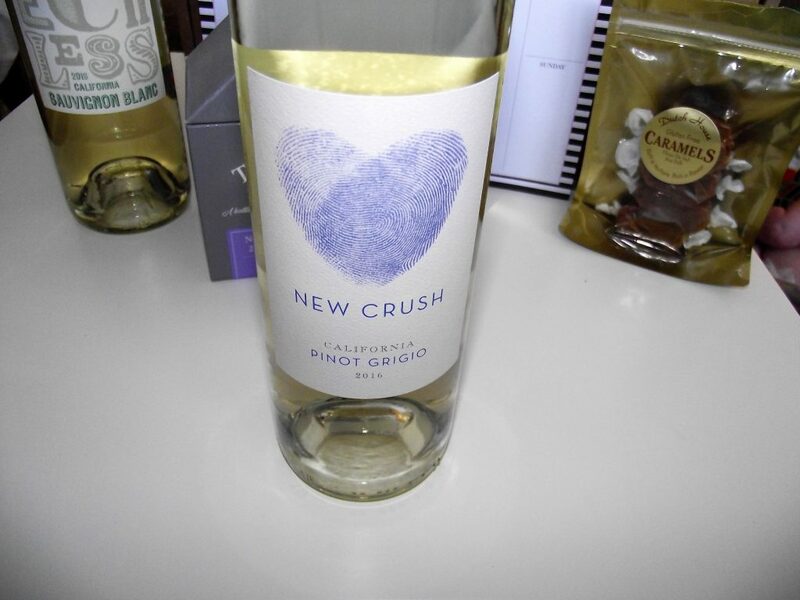 The first wine in my package was New Crush Pinot Grigio. 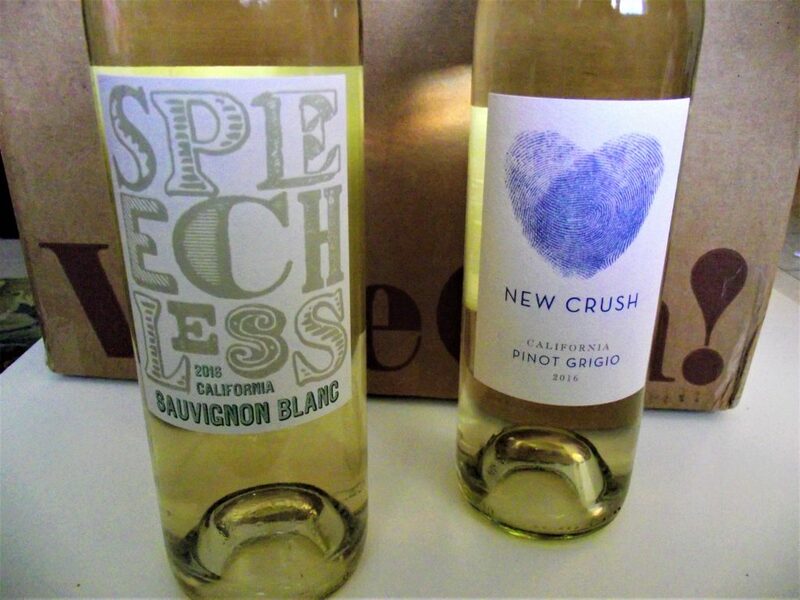 Pinot Grigio is a white wine and typically pretty dry. This California blend however offered a distinct taste. It was quite a nice surprise. The acidity was perfect and the texture was very pleasing. A fine wine really! 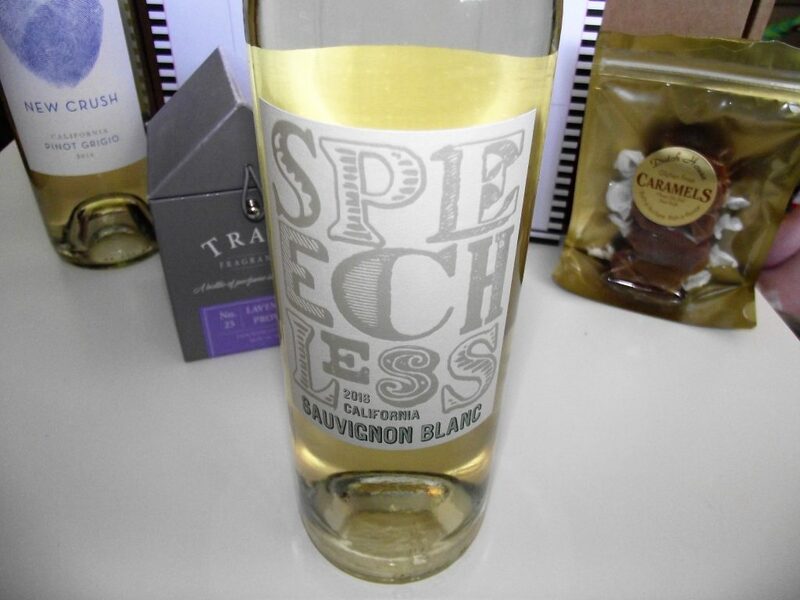 Speechless Sauvignon Blan was the second white wine in my box. Also a California blend. Sauvignon Blanc is a pretty popular white wine in the grand scheme of things. This one had a really bright aroma. It is also a dry wine but has been pairing very well with my dinners! I did not really know what I expected with subscription wine but I did not expect them to be this delightful. Overall, Vine Oh! really delivers a wonderful box. 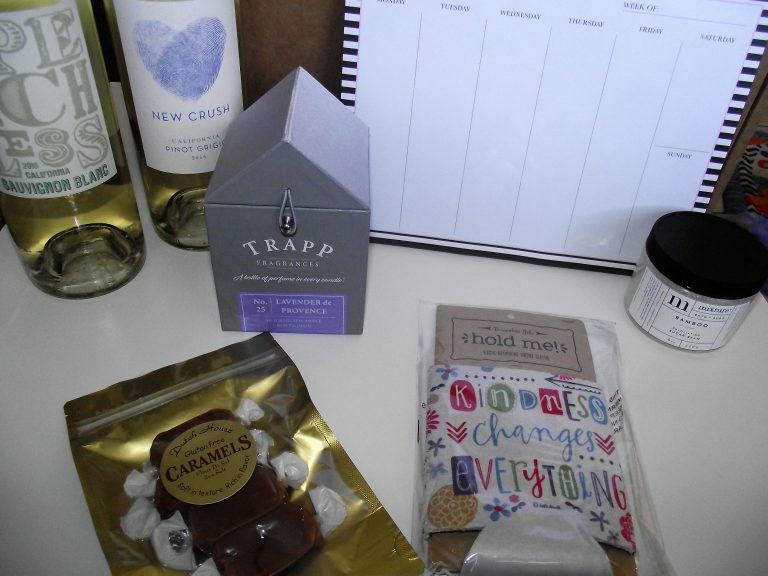 From the wine to the special gifts you are left feeling special and treated. The value is the best part for the quality items you are receiving. If this interests you, check it out here! Such a good deal. They really care about their customers and you can tell! How would you rate Vine Oh ?